It’s not too late for you to get involved with my girlfriend, Veronica Mars. The premiere of season three is just two weeks away! October 3. 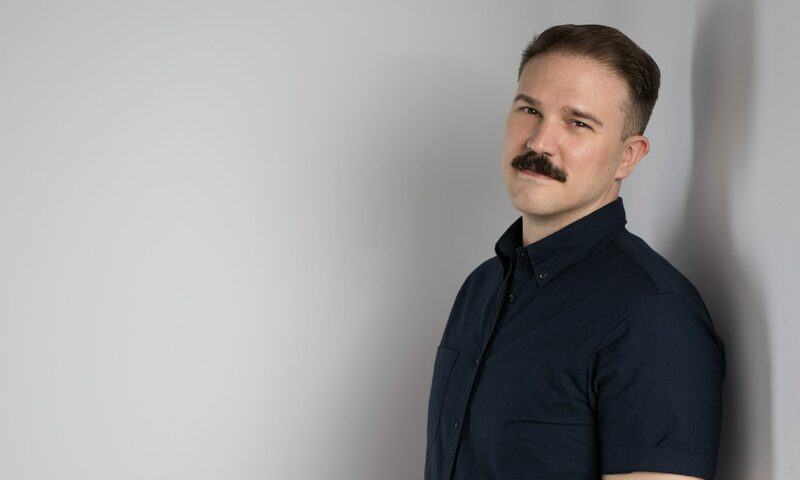 You have plenty of time to catch up with the first two seasons. How do I know? Because I watched season 2 for the second time all the way through last week—and it took me less than four days! 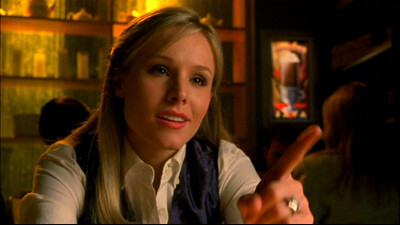 Kristen Bell’s portrayal of the plucky-yet-unyielding Veronica is unparalleled on network television. Bell’s Veronica is driven by a quest for justice (at whatever the cost, which makes her full of flaws), an insatiable curiosity (which gets her into lots of trouble), and a rapier wit that would make Oscar Wilde blush. As a show, Veronica Mars boldly and realistically addresses issues of class, race, teen sexuality and sexual orientation, drugs, parenting, privacy, and violence. Real people—teenagers—die in Neptune, whether it be by murder, school bus crash, or drug-related violence. And that’s really what sets this show apart from others of its ilk. On Buffy the violence was always a metahpor for something else. But on Veronica, it is what it is, and it’s ugly. The good news is Veronica’s going to give you another chance to shape up. You can Netflix her or buy her at Target for a modest sum (or try tracking down a used copy of her seasons). But I’ll warn you: don’t watch season 2 before season 1 or you will be tainted by plot spoilers! Plus, if you watch now, then we can sit around at AWP and recap the season together. Oh that Logan Echolls! Oh that Kendall Casablancas! What will they do next?? Next PostNext I Can’t Stand the Way You Tease!